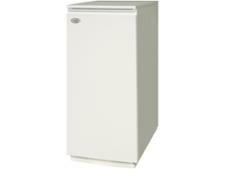 Worcester Bosch Greenstar Utility 50-70 ErP+ boiler review - Which? 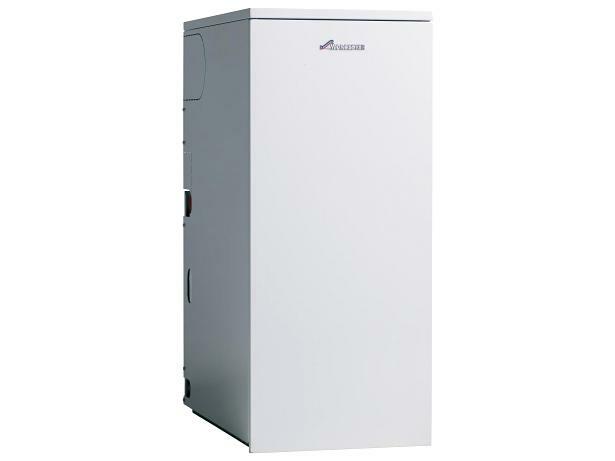 The Greenstar Utility regular oil-fired boiler series from Worcester Bosch has been designed to provide a high-output energy-efficient solution for large homes and light commercial properties. There are two boilers in the range, and both are compatible with Worcester Greenskies solar and Worcester Greensource air to water heat pumps, which could help you to save money on your hot water and heating. Read our full review to find out whether the Greenstar Utility 50-70 is the best boiler for you.